After having spent the last few months on various projects, namely finishing up the second installment in my series of Cartoon Roots Blu-rays, it’s great to be back and posting on Cartoon Research again! The new Bray Studios collection is looking fantastic, and I’m extremely grateful to all the contributors–many of whom are Cartoon Research associates–who helped make it such a nice set. I’m still in the midst of getting all reward copies sent out to the original Kickstarter backers who helped fund the project last year (thanks again to those of you CR readers in that category!). The set is now available on Amazon, so I will be processing new orders there immediately after the backer copies are out. I hope everyone enjoys the results! 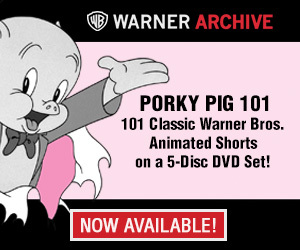 Following Bray, it’s full speed ahead to more Blu-ray/DVD releases under my Cartoons On Film label. As a fitting follow-up, the next scheduled project is an introductory Bobby Bumps collection. 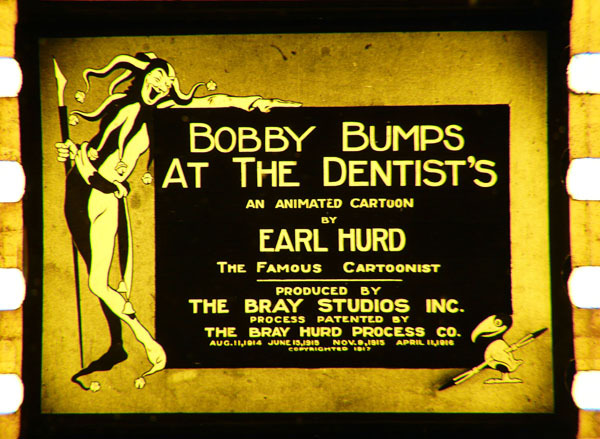 For those of you who may not be immediately familiar with Bobby, he was the creation of early animation pioneer Earl Hurd. Hurd introduced the cel method of producing animation, and was thus brought into a patent company with Bray shortly thereafter so they could jointly profit off licensing their techniques to rival studios. 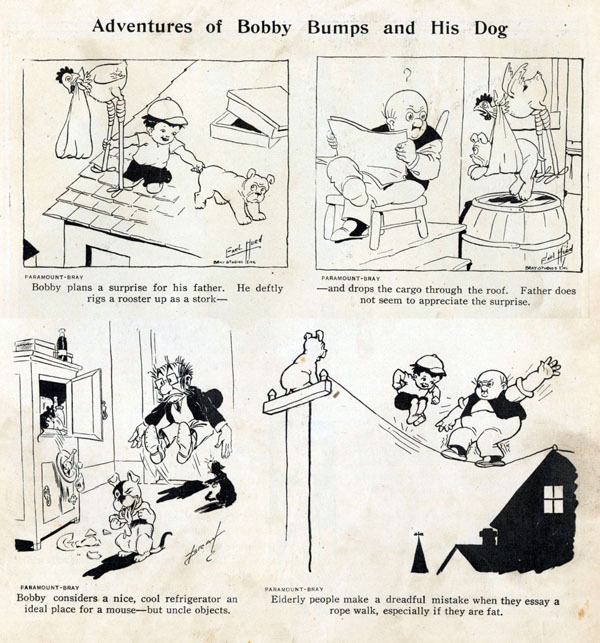 Based on Hurd’s earlier newspaper comic Brick Bodkin, Bobby has been described by animation historians as “the Bart Simpson of the silent era,” as he and his canine sidekick Fido tend to cause mischief even though they usually mean well. To me, the Bobby cartoons employ a very clever and subtle form of humor (especially in the form of close-ups and facial expressions), even though the animation and fluidity of movement in them can be a bit awkward and jerky. They’re a bit like moving Victorian-era print cartoons, as Hurd’s style definitely harks back to an earlier time in cartooning, than, say, the more rubber hose-ish animation style that figures like Grim Natwick and Bill Nolan helped introduce around 1920. Besides the stylistic elements that I find fascinating, the fact that Hurd introduced the cel system, which was the main method of animation for decades to follow, really cements his place in animation history. 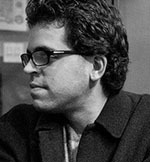 While they may be an acquired taste for some, Hurd’s films, many of which have been extremely obscure and non-circulating (if not completely lost in many cases), should be more widely seen as a result of his and Bobby Bumps’ historical significance…and that’s something I’ve wanted to fix for a long time. As part of last year’s Bray Kickstarter, a stretch goal was introduced so funds could be raised toward a subsequent Cartoon Roots release featuring Bobby Bumps. With those funds, I was indeed able to start scanning a few of the films in HD/2K and have a little bit of restoration work. However, “life happened” for a few contributors and various unexpected costs and lengthy delays during Bray production set me back a bit, and ate into the Bobby Bumps budget. As a result, I’m now running an Indiegogo campaign to help get some much needed finishing funds for this particular project, and guarantee a speedier and nice-looking wrap before much longer. Anyone who pledged toward Bobby Bumps on Kickstarter last year will still be owed a copy of the final product, and anyone else who is interested can help out by making a pledge on the current Indiegogo…and by spreading the word as well, which always helps. As always, I’m incredibly grateful to the community here and supporters out there who want to help make projects like this a reality. Those of us who work independently in film history research and film archiving don’t make much money at it, so these crowd funding campaigns have clearly become very helpful for getting certain projects done. 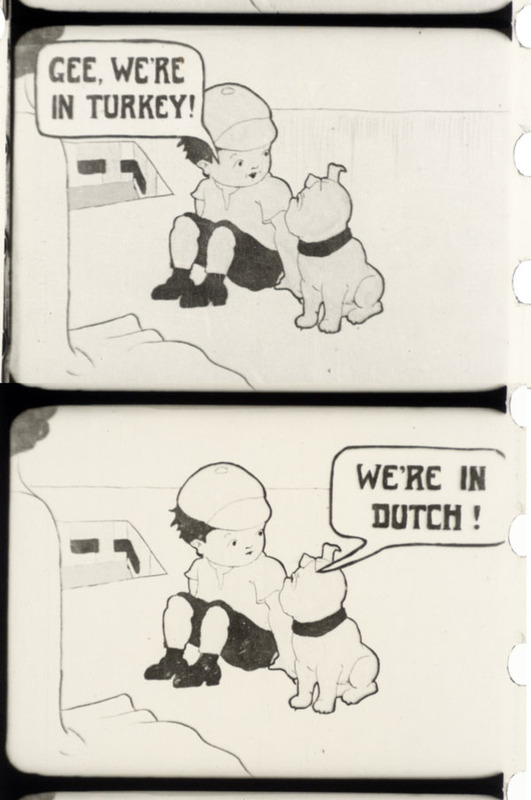 In any case, I’ve been working for the past several years to locate and archive as many examples of surviving early animated films, namely from the silent era, as possible. This grew out of my own research in my preteen years and related frustrations over so few silent cartoons being available on home video. Over the years, though, I’ve realized that my mission has evolved into one where these pivotal animated films need to be reunited in one location so that doing something to promote and reinvigorate them as an entire sub-genre would be a possible task. The end goal nowadays is to get most or all of these films publicly viewable again through public screenings, home video releases, and broadcast events, as time and funds and opportunities allow. In an ideal world, I would like to be doing this for practically every silent-era studio, character, and series imaginable. I’m hoping that these first few Cartoon Roots releases are just the beginning, and I’m looking forward to progressing further toward my goal of getting more of these ancient animated cats, rats, farmers, odd couples, and other funny animals and humans out there and viewable for more and more for you. It couldn’t be done without the public’s support. Thanks again in advance to those of you out there who can help toward the Bobby Bumps project so I can move forward on other releases as well. The next following few Blu-ray/DVD collections from my label will most likely feature more well known and popular characters of the 1910s and 1920s–many of whom owe their time on the silver screen to Earl Hurd and Bobby Bumps! I just got both Cartoon Roots Blu-Ray sets in the mail this weekend from the Kickstarter, and they come highly recommended. I can’t wait for Bobby Bumps! Great work, Tommy, and best of luck on the Indiegogo campaign! As I told you, I somehow missed joining the “stretch goal” when it was first announced. So I’m glad I was now able to contribute to your ongoing efforts, as I joined your Indiegogo campaign yesterday! I’m really looking forward to the Bobby Bumps collection. I’ve really enjoyed the few Bobby’s I’ve seen, and can’t wait to see more. I also can’t wait to see what else you’ve got in store for us in future releases. I’m hoping one of the firsts will be “Koko the Clown”! And a public “thank you” for all the original film screenings you do for us here in New York City. They are always incredibly enjoyable! And if there’s anyone here who hasn’t bought Tommy’s first two “Cartoons of Film” sets, what are you waiting for? They are important and top notch collections!